Moving on from losing a partner is one of the hardest things a person can deal with. We all grieve differently and so knowing when your ready to have a new, healthy relationship can be tricky. 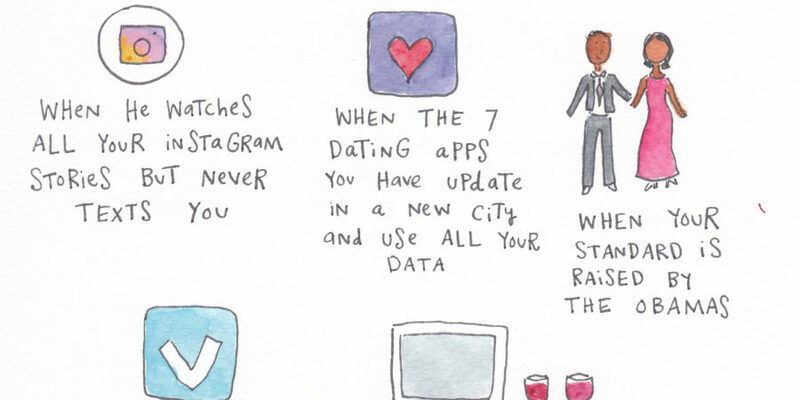 For widows (and anyone single in 2017), social media and all the variations of dating apps can be overwhelming. As psychotherapist Hilda Burke explains, everyone’s experience is different and there are no hard rules about when to move on. It’s important to remember, though, that moving on is not about ‘replacing’ or ‘forgetting’ about your loved one – it’s about allowing yourself room for both treasured memories and new happiness. This can mean different things for different people: some may want to get remarried, while others might want to start with friendship and go from there. 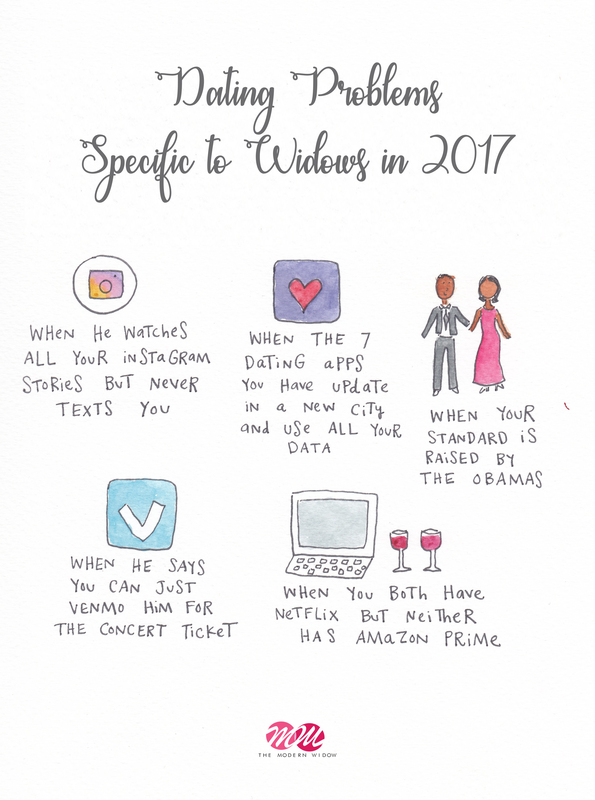 If you are ready to start dating again, here are some dating problems specific to widows in 2017 – Have a laugh and reminisce! If your dating standards have been raised by the Obamas you know its 2017.